Lyft's recent IPO highlights just how all investors are not getting the same deal when it comes to early-stage access. At TokenMarket, we are going to change this. Lyft, the San Francisco transportation network, launched its IPO at $72 a share last week after a 12-year fundraising journey. The unicorn business founded in 2007 has been receiving private funding for a number of years, receiving investment from capital firms such as Andreessen Horowitz, Rakuten and Fidelity. Floodgate Ventures, who placed $1m into the business in 2010 is expected to see a 10,000% return, with Mayfield fund also likely to have a $600m stake in Lyft after its initial $15m investment. For these capital firms, this marks an incredibly good investment. It showcases why these unicorn opportunities are so hard to come by and why these capital firms are so good at what they do. However, it also highlights a big problem that investors face on a recurring basis; earlier access. With most investors, they are only receiving access to these unicorn businesses when they go to the IPO. By the time the shares have been priced, placed on the market and then traded, everyday investors will be paying far more than early-stage capital firms, and they have also missed out on the rewards from doing so. 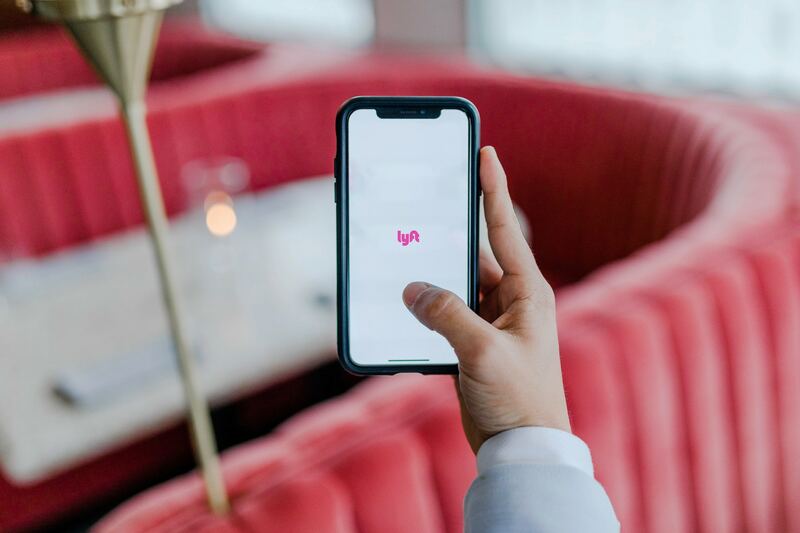 If an investor had placed $10,000 into the early stage of Lyft, well before the IPO, they could have netted a $33m stake in the business in 2019. Traditional IPO’s highlight the inefficiencies that current early-stage funding models have. Lyft is just one of a number of examples that show why capital raises as they stand are too difficult. They lock investors up for a number of years (12 in Lyft’s case), lockout new investors until the IPO is ready to launch and also leave new investors paying more than anyone else. But how can this problem be solved? Using the Security Token Offering (STO) framework, we are changing the way that early stage investors are able to access the next generation of deals, creating a fairer playing field. Our dedicated platform showcases cutting edge Startup opportunities. Allowing a place for investors to research, invest and trade in confidence. With our experience in raising more than £240m for over 30 disruptive blockchain businesses and issuing tokens in more than 153 different countries, we have shown that this new model works. Thus, new investors have access to deals that they might not necessarily have at a much earlier stage, something current early stage capital fundraising does not allow. In doing so, the STO framework begins to tackle many of the issues that traditional fundraising faces. By issuing tokenised securities investors could potentially create liquidity much faster as they have the opportunity to trade their investments on security token exchanges. Current fundraising models lock investors out for a number of years, something that for many investors creates a problem. There is a lack of liquidity until the IPO launches. By having tokenised securities ready to trade on a regulated security token exchange, it will remove the current inefficiencies that traditional markets face. For investors, this ability to trade without a lock-in period of 8.2 years (average IPO exit time frame), will be unheard of. In doing so, it creates a much faster and smoother process for investors to get in or out of projects when they see fit rather than owning illiquid assets for long periods of time. The Lyft IPO highlights why early-stage investment opportunities are very much a private members club. The average investor was never presented with the chance to invest in the startup over the past 12 years. 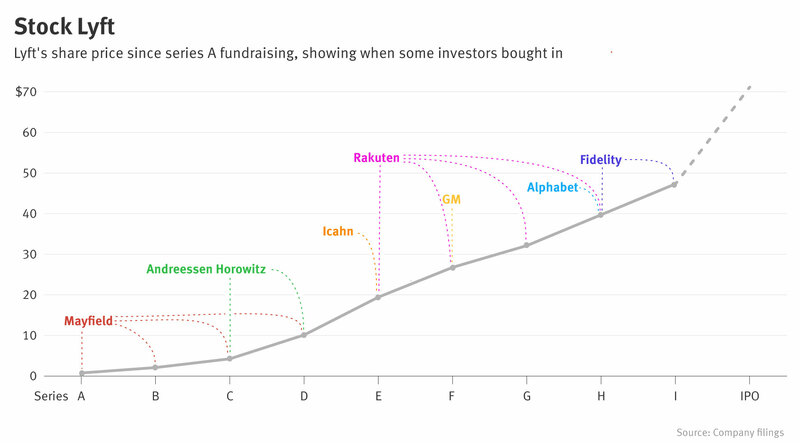 And the VCs that did receive the rewards was at the cost of owning very illiquid assets for a period of time. At TokenMarket, we know that we will change this. STOs are enabling investors to access opportunities much faster, with the potential for earlier liquidity and a much more transparent way to trade and invest. This is why we are so passionate about the STO framework. It creates a much simpler, faster and fairer route for businesses and investors alike. We are certain that our work will enable the next generation of businesses and investors to thrive together.